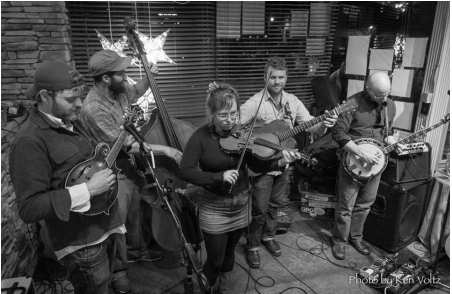 Newgrass is a style of bluegrass that was born when the hippies of the 1960s cross pollenated with the traditional bluegrass music of the time. Artists such as Jerry Garcia, David Grisman, Peter Rowan, Sam Bush and Tony Rice were all influential Newgrass pioneers. They held their music to the same technical bluegrass standards, and introduced other elements, such as material from other genres (rock, blues, and jazz), and lengthy jam band style improvisations. Asheville New Grass delves deep into the seminal new grass catalogue and has resurrected rarely heard new grass gems as well as the tunes that have become today's standards. The band also highlights their own original new grass material, and traditional bluegrass tunes as well. Asheville New Grass is a band that is highly bookable due to it's ability to be broken down to many forms. This band can do anything from an intimate duo of ceremony music to a three piece cocktail hour to a five piece reception ensemble. The musicians are all experts at their instruments and pride themselves on their ability to play tasteful music for any occasion. 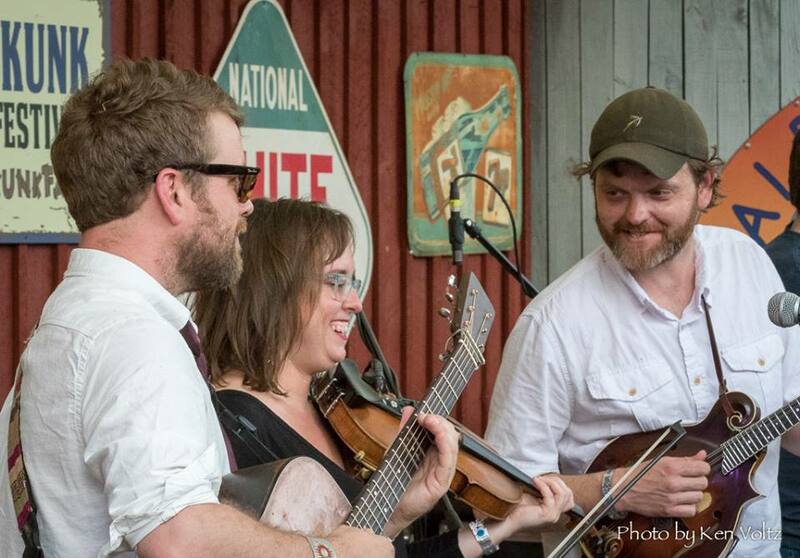 Lyndsay Pruett (Jon Stickley Trio), is a classically trained child of new grass whose style spans from classical to gypsy jazz to bluegrass to new grass. 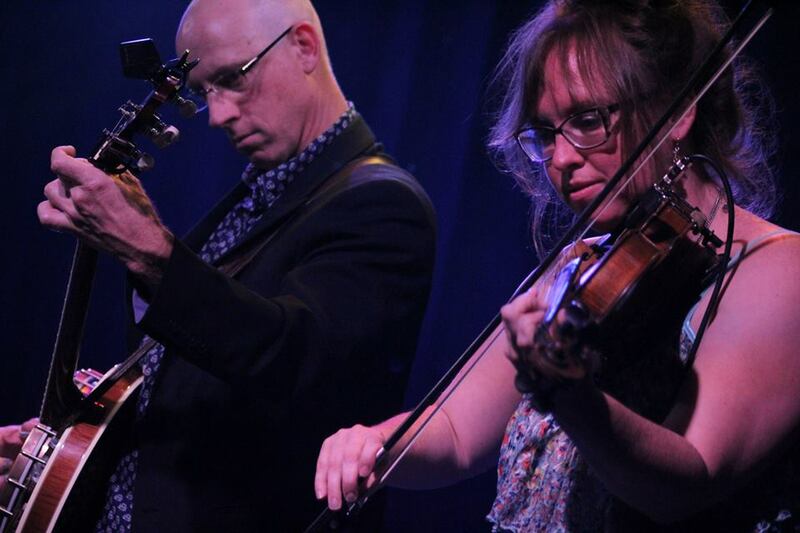 Lyndsay is one of the most tasteful and versatile fiddle players in the scene today. 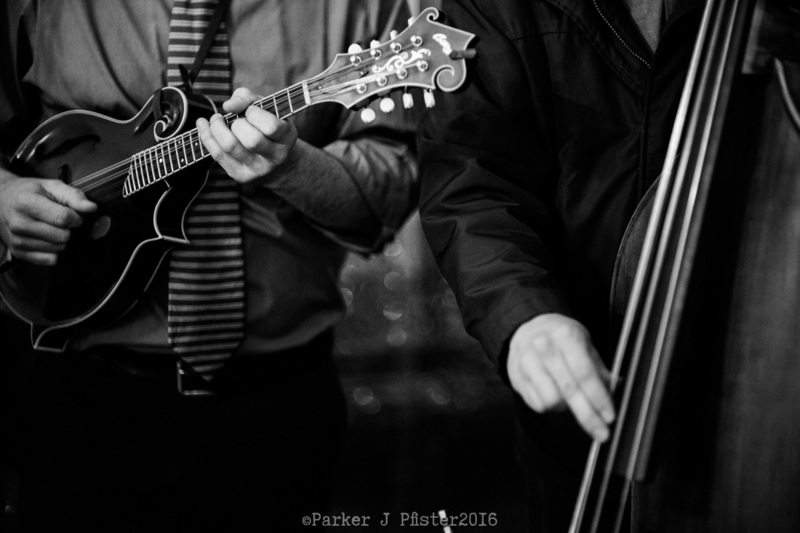 Drew Matulich (Crossroads Stringband), is Asheville's premire mandolin shredder. Drew's rapid fire mandolin style is highlighted in this band, and his soulful vocals round out the group. 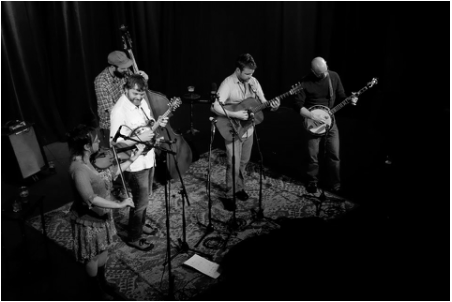 Bradley Carter (Max Gross Weight), the band's founder and five string banjo picker has spearheaded the group's study of a diverse array of classic music, from Danny Gaton's "Song of India" to Bela Fleck's "Slip Stream". Christian Ferri (The Greenliners), is a graduate of UNC Asheville's jazz music program. Christian's solid groove serves as the band's foundation, and his bass solos are always a highlight of any show. Jon Stickley (Jon Stickley Trio), has taken the style of flat picking guitar to a whole new level. Originally influenced by one of the father's of new grass, Tony Rice, he has developed a style from soft harmonic chimes to straight up shredding.